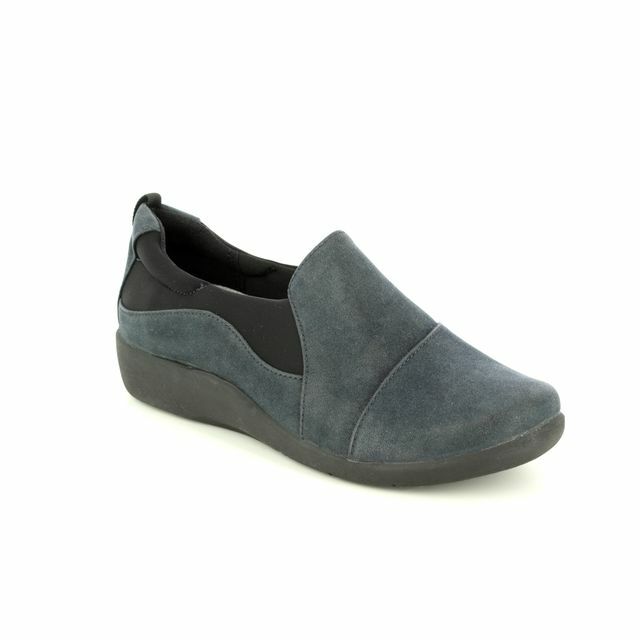 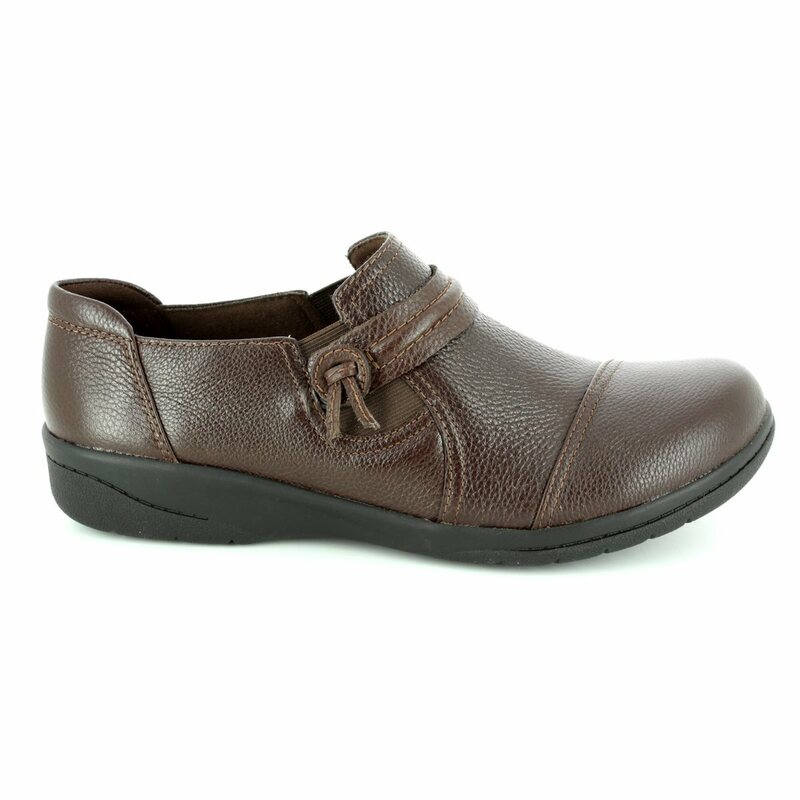 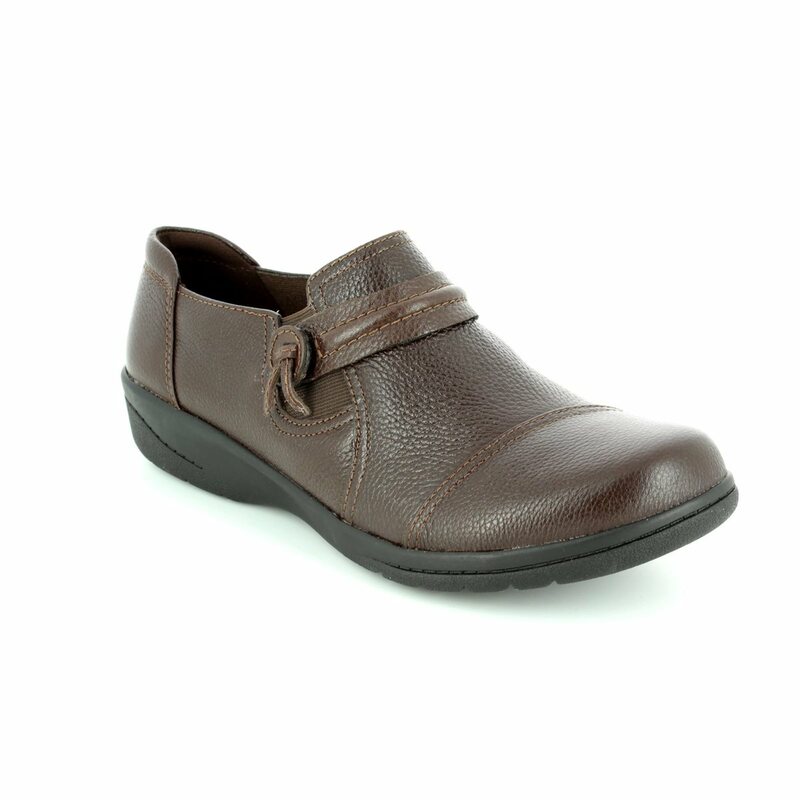 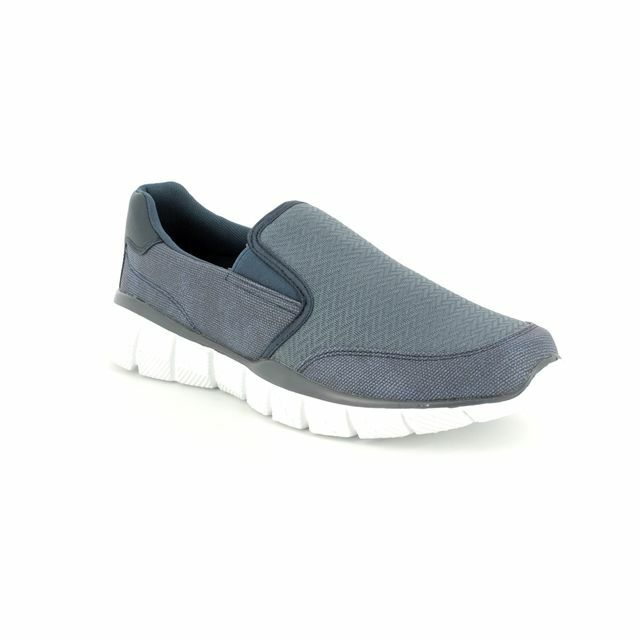 Clarks bring you these super comfortable brown ladies shoes which are also available in black. 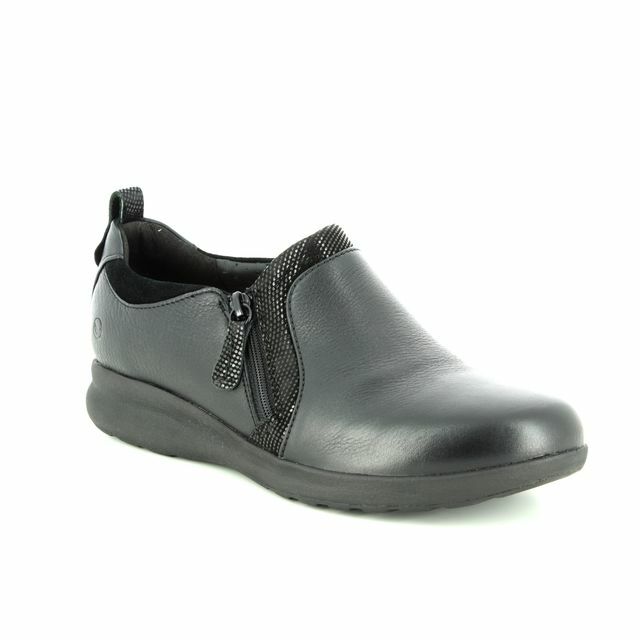 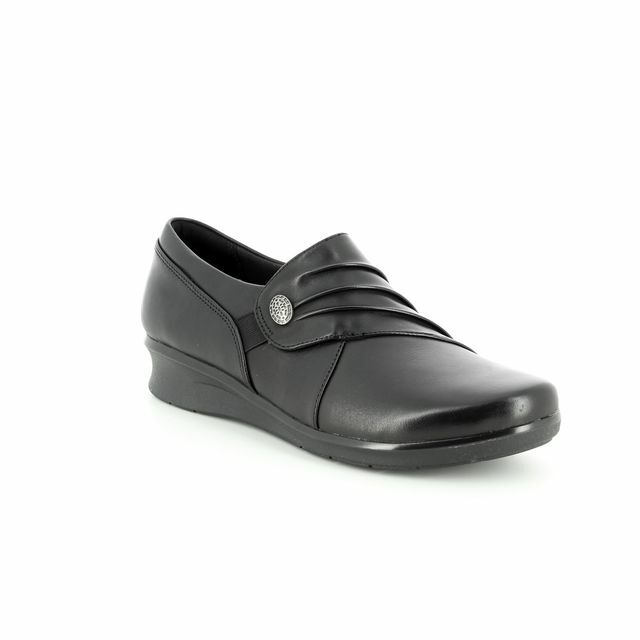 The 2893/14D CHEYN MADI is a style that matches professional looks but allow you to slip them on with ease. 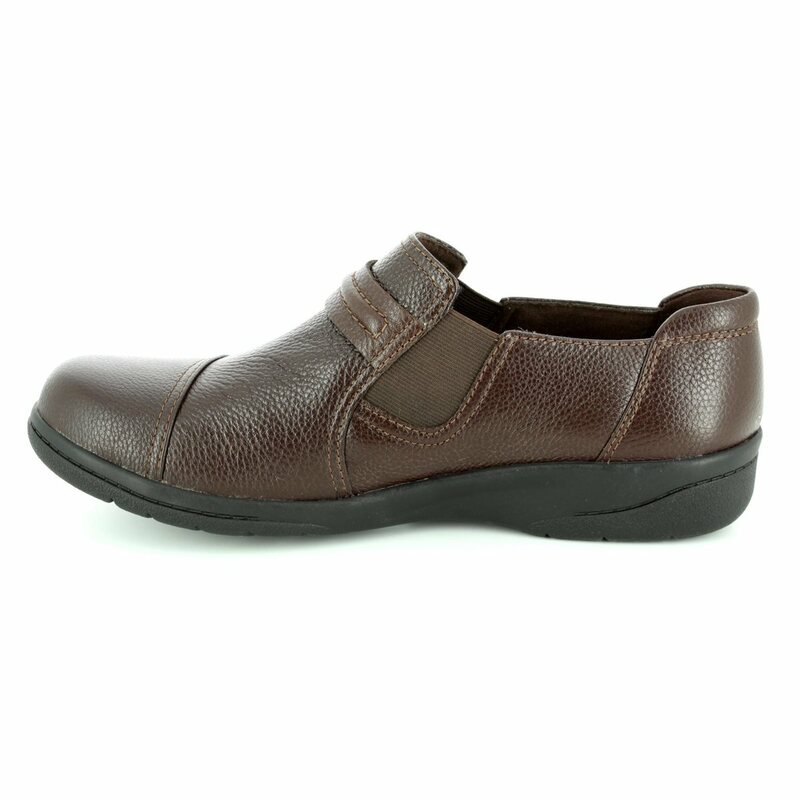 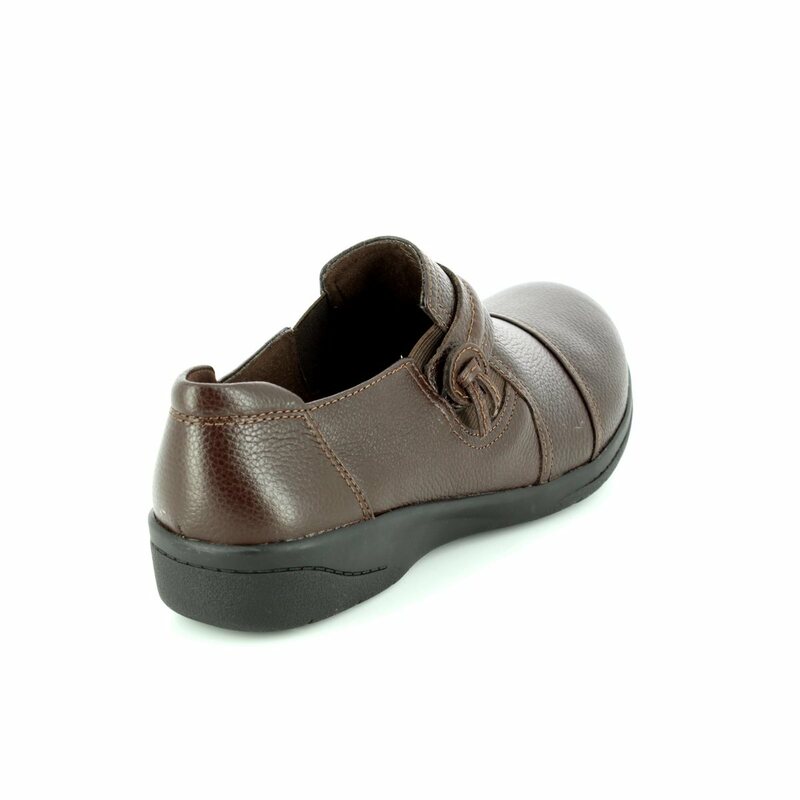 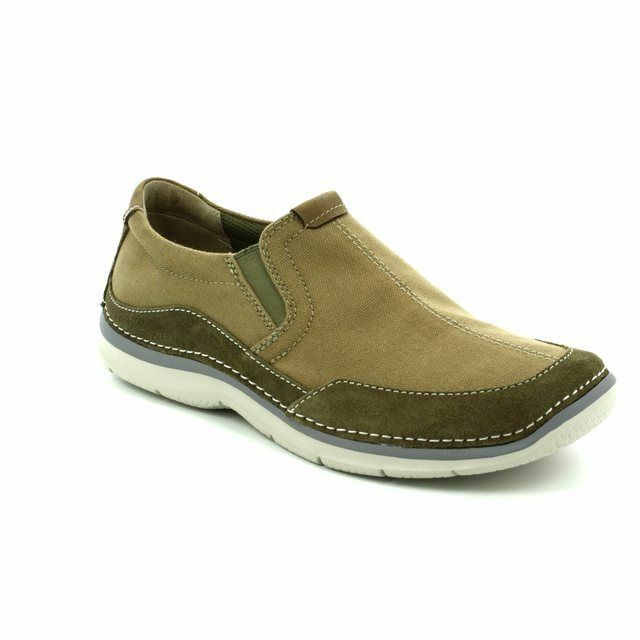 These brown comfort shoes have an upper which is distinguished by a soft and full grain brown leather while the discreet elastic gusset allows for an adjustable fit. 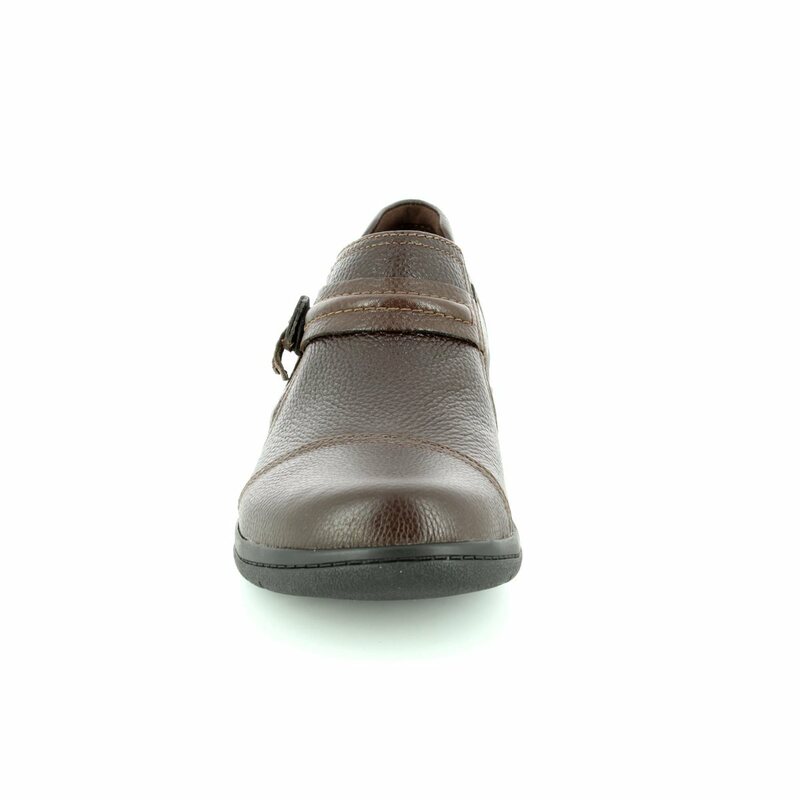 The padding power of Clarks Cushion Soft™ and an OrthoLite® footbed keep feet in plush comfort all day long. 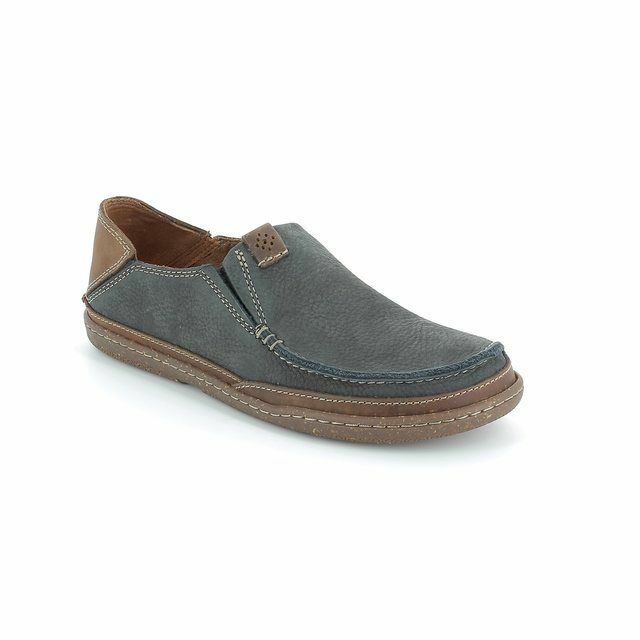 Begg Shoes is an official Clarks outlet, so visit us in store or browse through our online shoe shop.